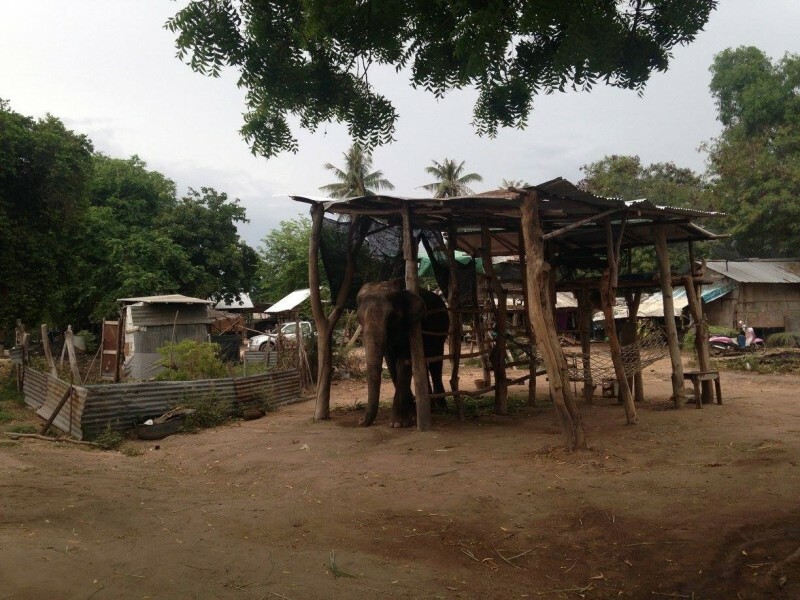 Home » life » After years of slavery, the elephant was abandoned. I can’t believe what happened to her! After years of slavery, the elephant was abandoned. I can’t believe what happened to her! For years, Sao Noi was held prisoner in Thailand with other elephants as a working animal who carried tourists on her back throughout the area. 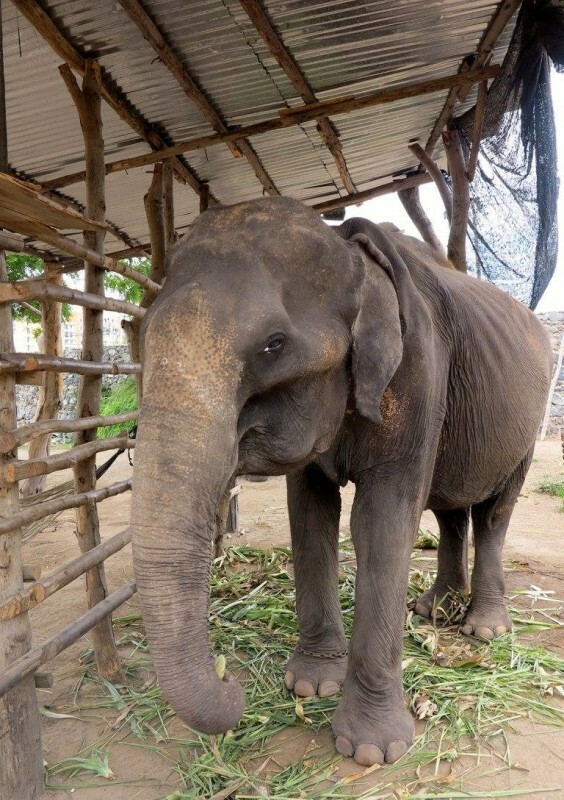 After animal rescuers from Boon Lott's Elephant Sanctuary (BLES) finally persuaded the owner to release her friend Sontaya, Sao Noi watched as her friend was freed and she was left behind. 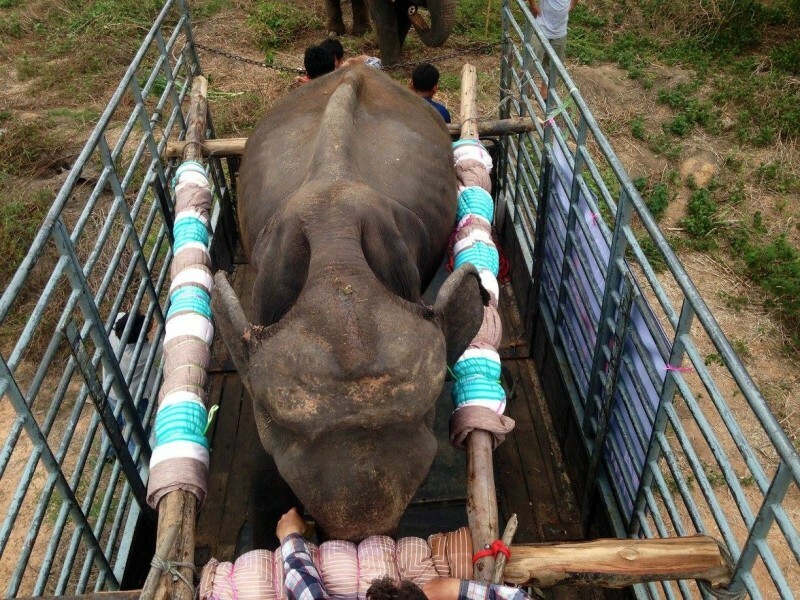 Immediately the volunteers at BLES began working on a plan to rescue the exhausted and emaciated Sao Noi. And with the help of donations they were able to raise enough money to get her released and put her on a truck back to the sanctuary. And not a moment too soon. Sao Noi had practically wasted away to nothing. She was calmly walked out of the horrific camp to the BLES truck waiting outside. 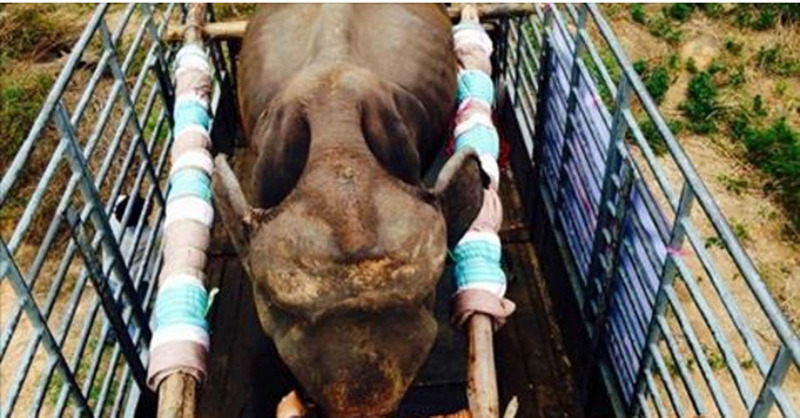 She was so thin and fragile, the truck had to be carefully padded to keep her from getting hurt during the transport. 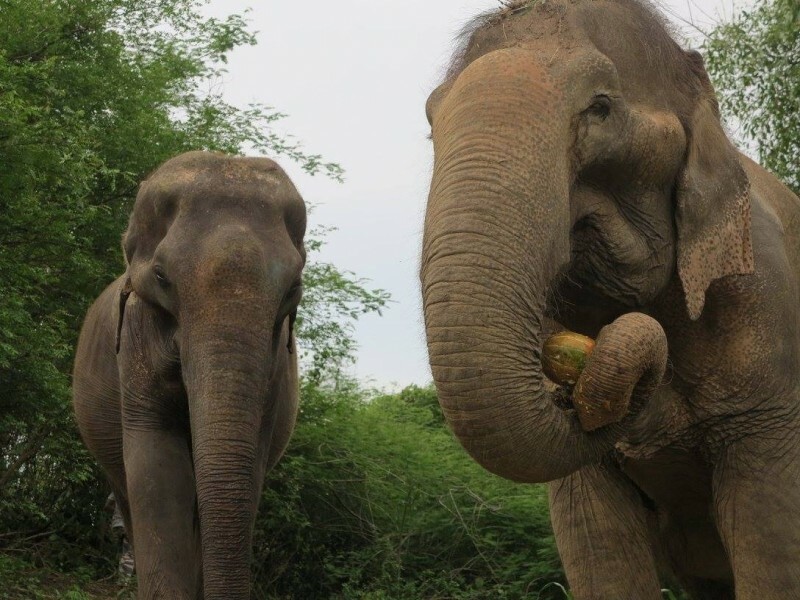 Soon Sao Noi was reunited with her friend Sontaya at the sanctuary. These two beautiful ladies couldn't be happier living out their days together in freedom at BLES! Share this story to spread the word about this amazing rescue organization!